Simon is a Senior Lecturer in Art History. His undergraduate and postgraduate teaching focusses on art during the Nineteenth and Twentieth centuries, and on contemporary art and visual culture. His past research and PhD (awarded in 1999) were focussed on aspects of British art during the mid-twentieth century. One area of research addresses visual practices and the Israeli-Palestinian conflict/Israeli occupation. In this context he is interested in photographers such as Gilad Ophir, Roi Kuper, and Miki Kratsman, and artists such as David Reeb, Yazan Alkhalili, and Khaled Jarrar. Also important in this area is a concern with visual activism and the Israeli occupation, for example the work of the photographic collective Activestills. Work in this area has involved the organisation of the UK showing of the exhibition 'Desert Generation: 40 Years of Occupation, 1967-2007' in the Holden Gallery at Manchester Metropolitan University in April 2008. 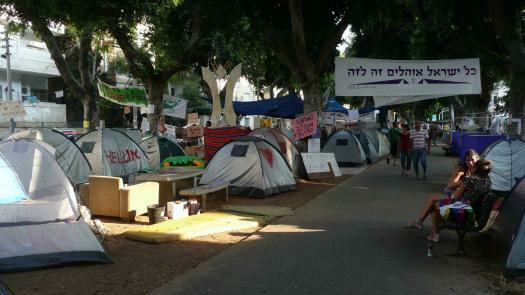 It has also involved two periods of residence at the Digital Art Lab in Holon, Israel, in the summers of 2010 and 2011. This residency involved the production of an artist/writer's book with David Reeb, entitled 'Between States', that was published in 2015. Current research includes the development of a monograph entitled 'The Conflicted Image: Art, Photography, and the Israeli-Palestinian Conflict' and smaller projects on Chinese artist Liu Xiaodong's 2013 project 'In Between Israel and Palestine', Palestinian photojournalists using images on Facebook, and relationships between image production and Palestinian national struggle. Simon has supervised seven PhDs to completion and currently has six supervisions. 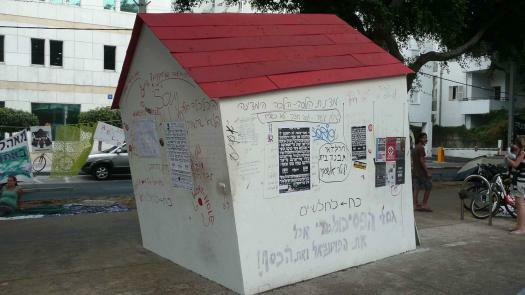 He welcomes PhD enquiries in the following areas: mid-twentieth century British art; visual representation and the Israeli-Palestinian conflict/Israeli occupation; visual practices and conflict; contemporary art and politics; art and activism; the study of social media images. Faulkner, S., 2015. Documenting Political Struggle in Israel/Palestine, Archiv Kabinett, Berlin, November. Boydell, S., Faulkner, S., Guy, L., Webb, J., 2015. We Want People Who Can Draw: Instruction and Dissent in the British Art School, Special Collections, Manchester Metropolitan University, April-July. Faulkner, S., 2008. 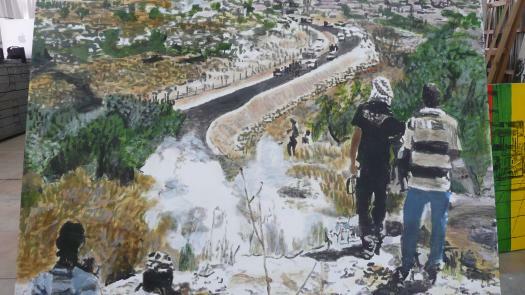 Desert Generation: 40 Years of Occupation, 1967-2007, Israeli and Palestinian Artists Against the Occupation and for a Just Peace (UK showing), Holden Gallery, Manchester School of Art, April-May. Faulkner, S., Reeb, D., 2015. 'Between States', Black Dog Publishing. Faulkner, S. Aulich, J. Burke, L., 2010. 'The Politics of Cultural Memory', Cambridge Scholars Press, Cambridge. Faulkner, S. Ramamurthy, R., 2006. 'Visual Culture and Decolonisation in Britain', Ashgate Publishing, London. Faulkner, S., 2003. 'Journal special issue on 'Travel and Visual Culture'', Visual Culture in Britain. Faulkner, S., 2019. 'Visibility, Photography, and the Occupation: The Case of Activestills Collective'. In Visioning Israel-Palestine: Encounters at the Cultural Boundaries of Conflict, I. B. Taurus/Bloomsbury. Faulkner, S., Vis, F., D'Orazio, F., 2018. 'Analysing Social Media Images'. In Burgess, J., Marwick, A., Poell, T. (eds.) The SAGE Handbook of Social Media, SAGE. Faulkner, S., 2018. 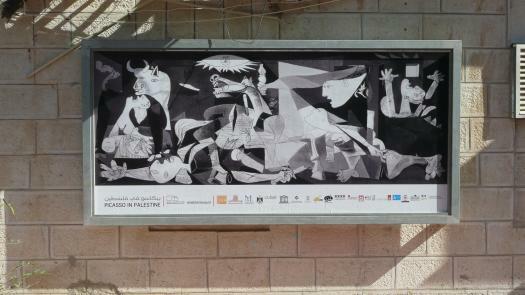 'Photographic witnessing, the occupation and Palestinian politics'. In Schankweiler, K., Straub, V., Wendl, T. (eds.) Image Testimonies: Witnessing in Times of Social Media, Routledge. Faulkner, S., 2017. 'The Politics of Here and There'. In Jane Brake (eds.) All Materials of Value: Responses to Walking in Salford, Institute of Urban Dreaming, Manchester. Faulkner, S., 2017. 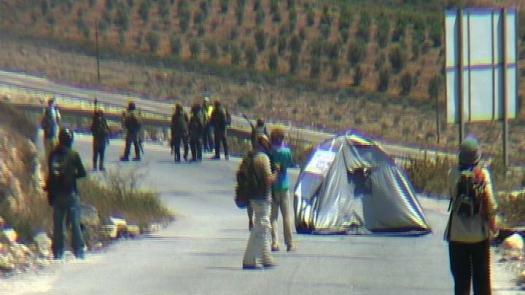 'Visibility, photography, and the occupation: The case of the ActiveStills collective'. In Gil Pasternak (eds.) Insight Palestina, I. B. Taurus. Faulkner, S., 2016. 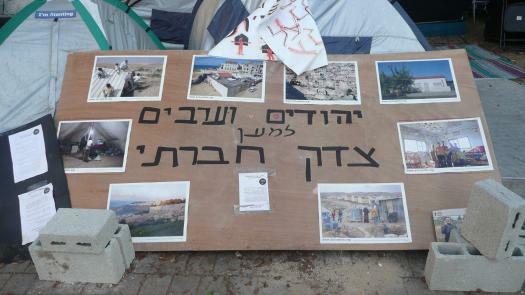 ''Contentious Displays: Activestills' Street Exhibitions', pp. 74-87.'. In Active Stills Photography as Protest in Palestine/Israel, Pluto Press (UK). Faulkner, S., 2015. 'Aylan Kurdi and the Movability of Images'. In Farida Via, Olga Goriunova (eds.) The Iconic Image on Social Media: A Rapid Research Response to the Death of Aylan Kurdi, Visual Social Media Lab. Faulkner, S., 2014. 'On Israel/Palestine and the politics of visibility'. In Marciniak, K., Tyler, I. (eds.) Immigrant protest: politics, aesthetics and everyday dissent, pp. 147-168, State University of New York Press. Faulkner, S., 2013. 'British Pop Art and the high/low divide'. In Dana Arnold, David Peters Corbett, Matthew Johnson (eds.) Remapping British Art and Architecture, Blackwell Publishing. Faulkner, S., 2013. 'British Pop Art and the High/Low Divide'. In A Companion to British Art: 1600 to the Present, pp. 156-179. Faulkner, S., 2013. 'Seen at a Distance'. In Martin Roberts (eds.) Caught in the Crossfire: Artistic Responses to Conflict, Peace and Reconciliation, 8-10, Herbert Art Gallery & Museum, Coventry. Vis, F., Faulkner, F., Parry, K., Manyukhina, Y., Evans, L., 2013. 'Twitpic-ing the riots: Analysing images shared on Twitter during the 2011 UK riots'. In K. Weller, A. Bruns, J. Burgess, M. Mahrt, C. Puschmann (eds.) Twitter and Society, Peter Lang, New York. Faulkner, S., 2012. 'The Institutional Life'. In Gavin Parry and David Penny (eds.) Anatomy of an Institution, Anatomy Projects. Faulkner, S., 2011. 'To those who were supposed to be with us'. In Roi Kuper (eds.) To Eat of the Leviathan Flesh Trilogy, 5-11, Possibility of a Book, Holon, Israel. Faulkner, S., 2009. 'Land, landscape and the wild zone of power'. In Museum on the Seam, Jerusalem (eds.) Nature/Nation, Museum on the Seam, Jerusalem. Faulkner, S., 2008. 'Picturing the Oslo Process: Photography, Painting and the Belated Occupation'. In Hilde Van Gelder and Helen Westgeest (eds.) Photography Between Poetry and Politics: The Critical Position of the Photographic Medium in Contemporary Art, chapter 7, 103-121, Leuven University Press. Faulkner, S., 2007. 'Art, Occupation, and Responsibility'. In David Reeb (eds.) 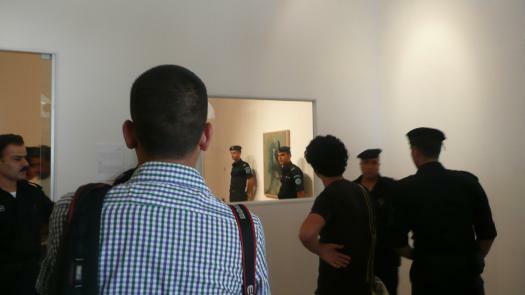 David Reeb: Paintings 2006-2007, ednt, Tel Aviv. Faulkner, S., 2007. 'Painting Like a Fan? Peter Blake in the 1950s'. In Christoph Grunenberg and Laurence Sillars (eds.) Peter Blake: A Retrospective, chapter 1, Tate Publishing, London. Faulkner, S., 2007. 'The Artist as Memory-Worker'. In Angus Boulton (eds.) Restricted Areas, MIRIAD. Faulkner, S., 2006. 'Homoexoticism: John Minton in London and Jamaica, 1950-1951'. In Tim Barringer, Douglas Fordham, Geoff Quilley (eds.) Art and the British Empire, Manchester University Press, Manchester. Faulkner, S., 2006. 'Late Colonial Exoticism: John Minton and Jamaica, 1950-1952'. In Faulkner, S. Ramamurthy, A. (eds.) Visual Culture and Decolonisation in Britain, Ashgate Publishing, London. Faulkner, S., 2000. 'The History Behind the Surface: R. B. Kitaj and the Spanish Civil War'. In J. Aulich, J. Lynch (eds.) Critical Kitaj, Manchester University Press, Manchester. Faulkner, S., 1999. 'Hockney a la Picasso in Historical Context (translated into French)'. In Musee Picasso (eds.) David Hocknet: Dialogue Avec Picasso, Musee Picasso, Paris. Faulkner, S., 1995. 'Dealing with Hockney'. In Paul Melia (eds.) David Hockney, Manchester University Press. Faulkner, S., 2016. 'Images at a Distance', Regarding Spectatorship: Revolt and the Distant Observer, http://www.regardingspectatorship.net/images-at-a-distance/. Faulkner, S., 2008. 'David Reeb: Painting Bil'in and elsewhere', Ma'arav, http://www.maarav.org.il/classes/PUItem.php?lang=ENG&id=1223. Faulkner, S., 2007. 'Preoccupied with Conflict (Review of Dateline Israel: New Photography and Video Art, Jewish Museum, New York, 2007', NYFA Current, www.nyfa.org. Faulkner, S., 2019. 'Late photography, military landscapes and the politics of memory', The Open Arts Journal, 3 (3), pp. 123-136. Thelwall, M., Goriunova, O., Burns, A., Faulkner, S., Vis, F., Aulich, J., Mas-Bleda, A., Stuart, E., D'Orazio, F., 2016. 'Chatting through pictures? A classification of images tweeted in one week in the UK and USA', Journal of the Association for Information Science and Technology, 67 (11), pp. 2575-2586. Faulkner, S., 2014. 'Late photography, military landscapes, and the politics of memory', Open Arts, 3. Faulkner, S., 2013. 'Images and demonstrations in the occupied West Bank', JOMEC Journal: Journalism, Media, and Cultural Studies. Faulkner, S., 2012. 'The most photographed wall in the world', Photographies, 5 (2), pp. 223-242. Faulkner, S., 2010. 'David Reeb: The politics of here and there', Programma, 3. Faulkner, S., 2010. 'Review of 'The Framed World: Tourism, Tourists and Photography' (Mike Roobinson and David Picard, eds)', Visual Culture in Britain, 11/2, 300-305. Faulkner, S., 2009. 'Photography in the service of citizenship: Ariella Azoulay’s Act of State', Programma, 1, 129-135. Faulkner, S., Leaver, A., Vis, F., Williams, K., 2008. 'Art for art's sake or selling up? ', European Journal of Communication, 23 (3), pp. 295-317. Faulkner, S., 2007. 'The Black Box of the Occupation Revisited: Photography, Responsibility, and the Israeli Occupation', Afterimage: The Journal of Media Arts and Cultural Criticism, 35:3, 13-16. Faulkner, S., 2003. '"Asylum Seekers", Imagined Geography and Visual Culture', Visual Culture in Britain, April 2003. Faulkner, S., 2000. 'Art, Cigarettes and Visual Culture in the Sixties: The Peter Stuyvesant Foundation and the New Generation Exhibitions, 1964-66', Visual Culture in Britain, 2000. Faulkner, S., 1997. 'Reconsidering the object of art: 1965-1975 - Goldstein,A, Rorimer,A', ART HISTORY, 20 (2), pp. 324-331. Faulkner, S., 2017. 'The Iconic Image on Social Media workshop (with Farida Vis, Anne Burns, Ray Drainville, Alexandra Boutopoulou)', CCCBLab, Centre de Cultura Contemporánia, Barcelona, 18 February. Faulkner, S., 2016. 'Palestinian press photographers, Facebook, and the presentation of the political self', Picturing the Social 2016, The Whitworth, Manchester, 20 June. Faulkner, S., 2016. 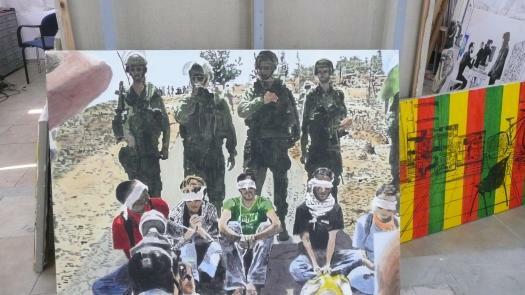 'Photography, politics, and visibility in Israel/Palestine: Activestills street exhibitions 2006-2014', Art, Expression, and Democracy, University of Sheffield, April. Vis, F., Faulkner, S., 2016. 'The Iconic Image on Social Media: The Death of Aylan Kurdi', Understanding Visual Culture, University of Bologna, April. Faulkner, S., 2015. 'A Civil Contract of the Networked Photographic Image? ', Selfie Citizenship, Manchester Metropolitan University, April. Faulkner, S., 2015. 'What is a Social Media Image? ', What is an Image?, University of Copenhagen, April. Faulkner, S., 2015. 'What is a Twitter Image? ', International Visual Methods Conference, University of Brighton, September.